Dental Implants have been used for over three to four decades and are one of the most…. zipMoney allows you to spread the cost of your treatment with flexible interest free payments on your own terms. zipMoney is a safe, simple and convenient way to manage the cost of your healthcare. It provides you with the ability to obtain the care you need right away, and the flexibility to pay over time in instalments that suit you. Step one: Find your clinic and apply for the amount needed to cover your treatment. Step two: Contact your clinic or doctor to authorise your payment. Step three: We pay the clinic on your behalf, you pay us over time on flexible interest free terms. Step four: That’s it! You focus on getting healthy and we’ll worry about the rest. Prevent Dental Suite provides friendly, gentle, family dental care with a focus on prevention. We believe in developing a strong patient dentist relationship based on good communication and trust. 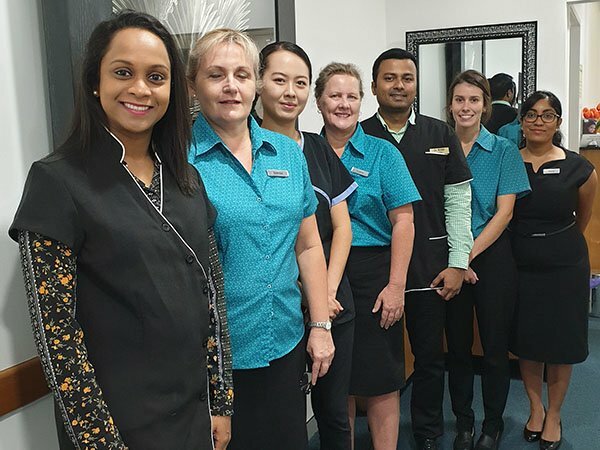 We are a family friendly dentist serving patients of all ages in Kallangur, Warner, Murrumba Downs, North Lakes, Petrie, Strathpine, Lillybrook, Griffin, Mango Hill, Lawnton, Brisbane, and North Brisbane. Dentistry is more than just a job; it is our passion. 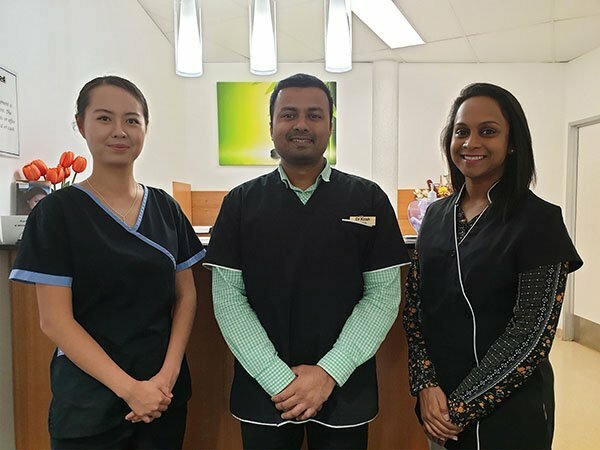 Know more of Prevent Dental Suite’s amazing team in Our Team page. 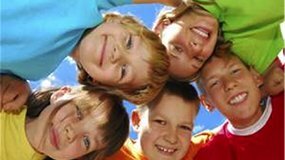 We are advocates of affordable quality dentistry by supporting initiatives such as Veteran’s Affair and Child Dental Benefits Schedule. HICAPS is also available in our office for instant claiming of health fund rebates on point of sale. 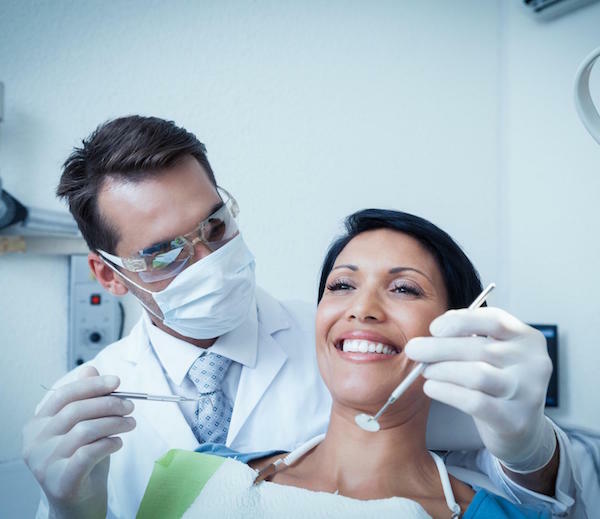 Say goodbye to dental fear and dreaded syringe, and hello to pain-free dental procedure. The Wand is a state-of-the-art platform for local anaesthesia. It is a painless injection system developed to replace traditional needle in dentistry, offering benefits to dental professionals and the patients. Give your smile the boost it deserves through our Anti-Wrinkle Injections in the office. We want you to be abreast of your dental health. 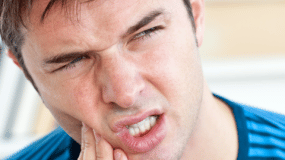 Check our FAQ page for quick answers to some of the most commonly asked dental questions. Come and see us for a dental emergency care. We have a same day dental emergency appointment guaranteed. Is It Possible To Find Affordable And High Quality Dental Implants In Queensland?